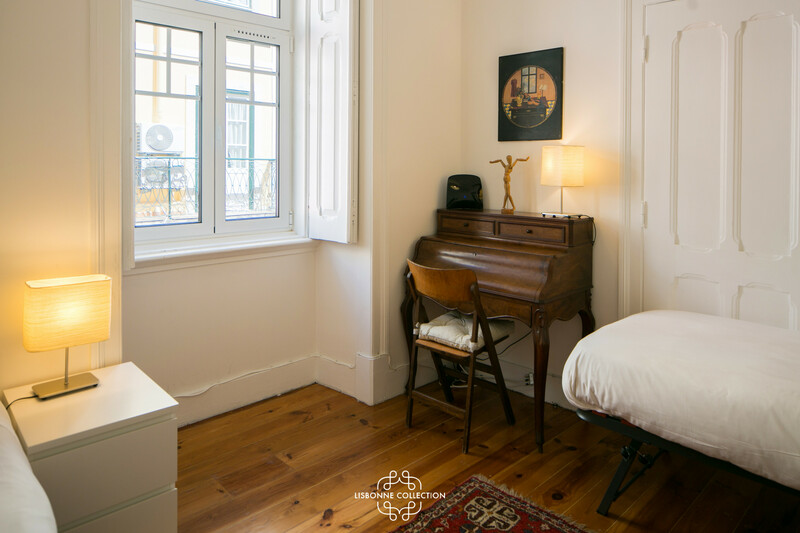 Located opposite the Portuguese Parliament and 10 mns away from Chiado and Bairro Alto, this 3 bedroom apartment is an excellent home from where to start your discovery of our lovely city, in the city centre, yet away from the crowd. 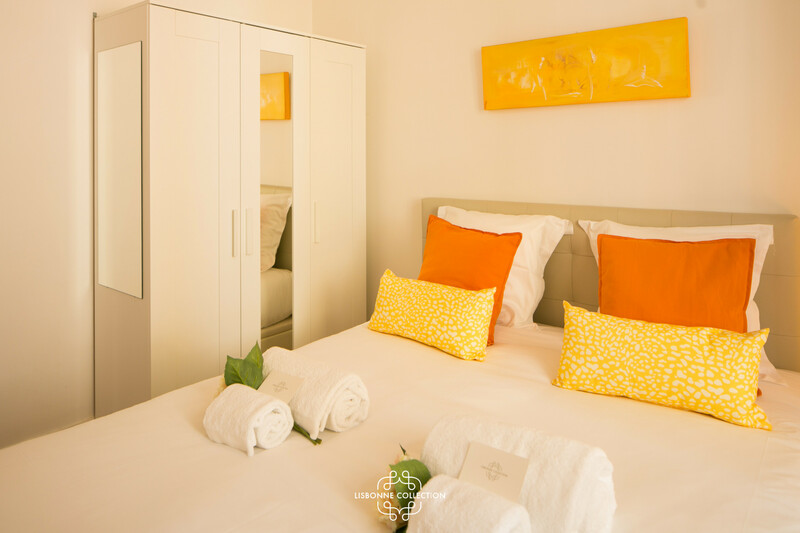 The accommodation consists of 2 large double bedrooms (160 X 200 cm/ each) with wardrobes, a bedroom with two single beds (80 X 190 cm/ each), a bathroom with a walk-in shower, a fully equipped modern kitchen (ceramic hob, microwave, Nespresso coffee machine, kettle, dishwasher, washing machine, and all the necessary kitchen utensils to cook ) and a large living room with a sitting and dining area with large plasma TV. Wireless. 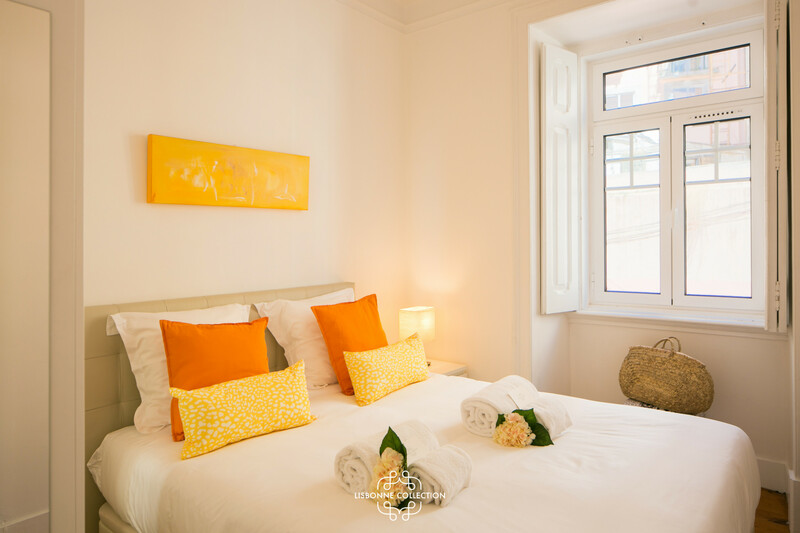 We provide linens (Garnier-Thiebaut sheets and bath towels) and Premium Collection toiletries. 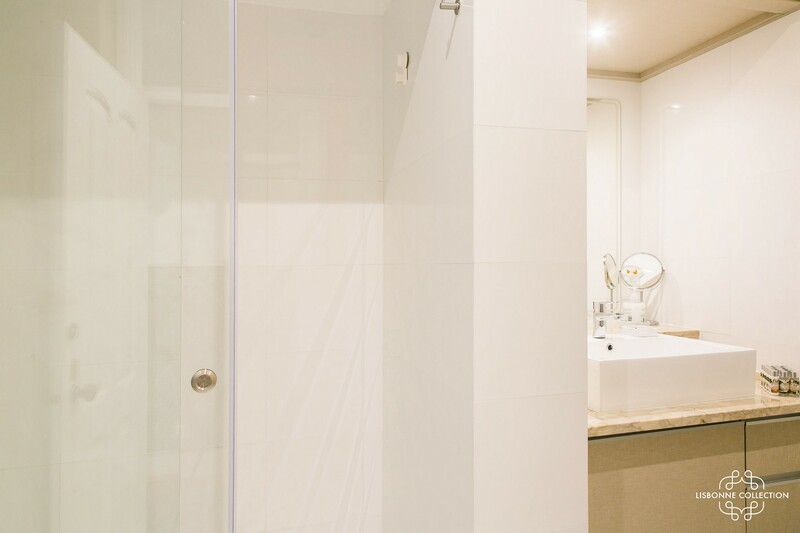 For your comfort, we have a complementary cleaning during your stay, if you are staying longer than 7 nights. - Spacious and bright. Beautiful light streaming in the living room. - Beautiful restaurants and cafes minutes away. The district of São Bento is bubbling with life. Antique shops, librarians, grocery stores and small neighborhood cafes will enchant you with their charm. Climb the street and contemplate the bright white building that houses the Portuguese Parliament and the Prime Minister's residence. Get lost in the winding streets and admire the colorful buildings and the charm of the wrought iron balconies. 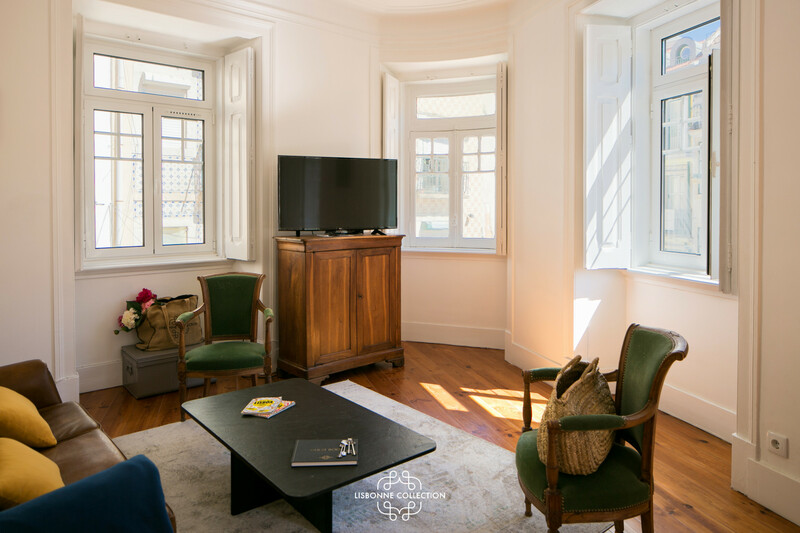 Within a radius of two kilometers, different areas of the city will amaze you with their differences: Principe Real, the trendy neighborhood, Chiado chic, Estrela the bourgeois, Bairro Alto and Cais do Sodré for your nightlife. 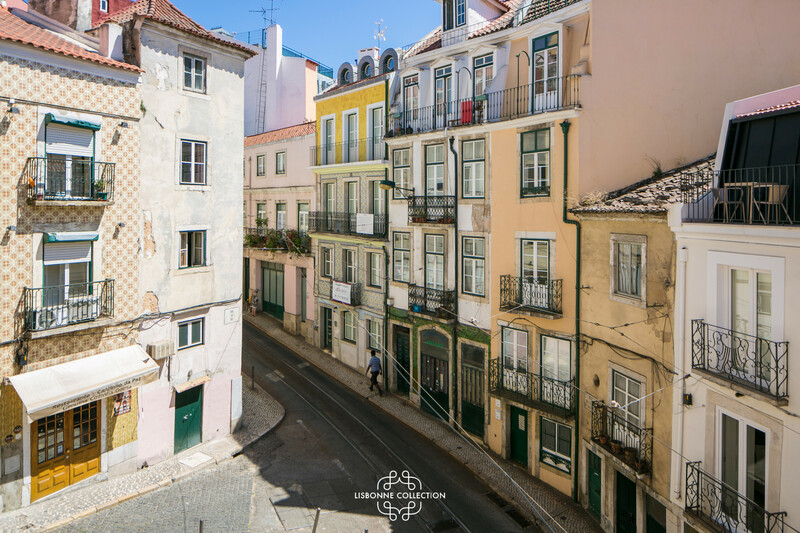 You want to discover the Luis de Camões Square, the Sé Cathedral or the São Vicente Monastery, climb aboard the famous Tramway 28 which will offer you panoramas of unsurpassed beauty. 2 Double beds, 2 Single beds. 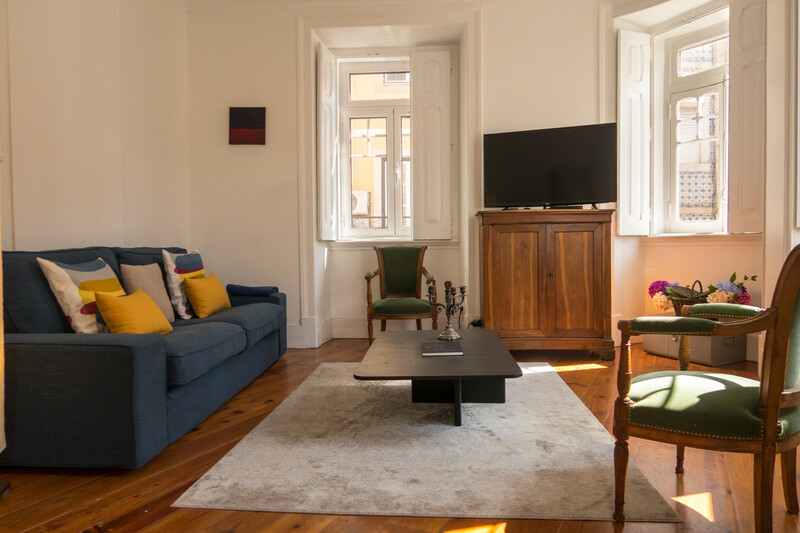 TV Satellite, internet (wifi), hair dryer, air conditioning (hot/cold), air conditioning throughout the house. 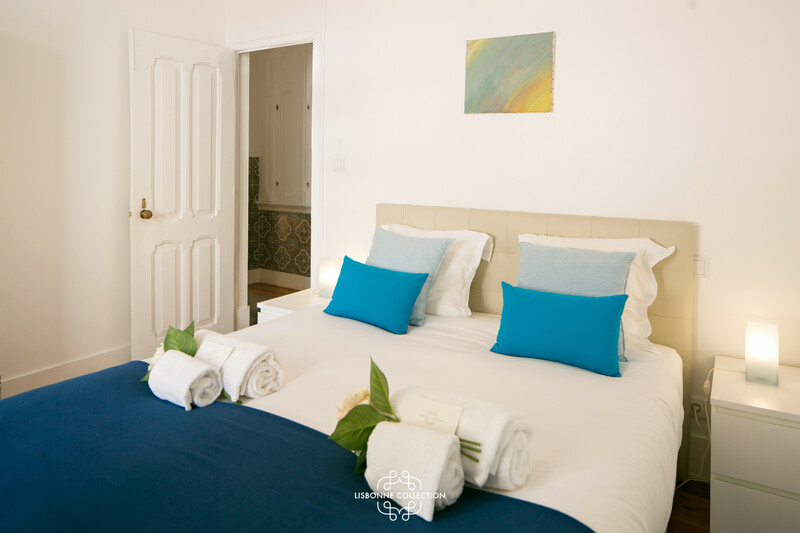 Amount: €300.00 /booking.Payment method: credit card number as a guarantee, credit card.To be paid on site. Superbe appartement très bien situé. Superbe appartement très bien situé. Nous avons beaucoup apprecié son confort et particulièrement la literie. Une première pour notre famille à Lisbonne. Nous reviendrons car cette cille est splendidade et ses gens très accueillants. Nous sommes ravis de notre séjour. Philippe, Carole, Ambre et Capucine. It was a very nice time. We had a wonderful stay! The suggestions d the restaurants are great! The apartment is sunny but cool and José was a very attentive host! Thanks Family From Gemany. We had an AMAZING time in this wonderful city LISBOA! This is the perfect apartment for a larger group of people. We were 5 split in the three rooms. It is very much like a hotel, just with your own kitchen, living room etc. 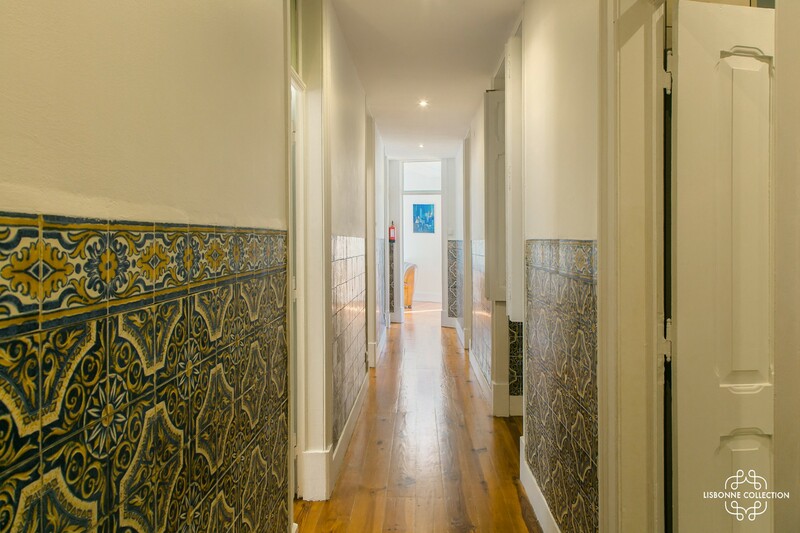 The location is also great - close to Bairro Alto but still away from all the noice in a quiet street :) Will def recommend! 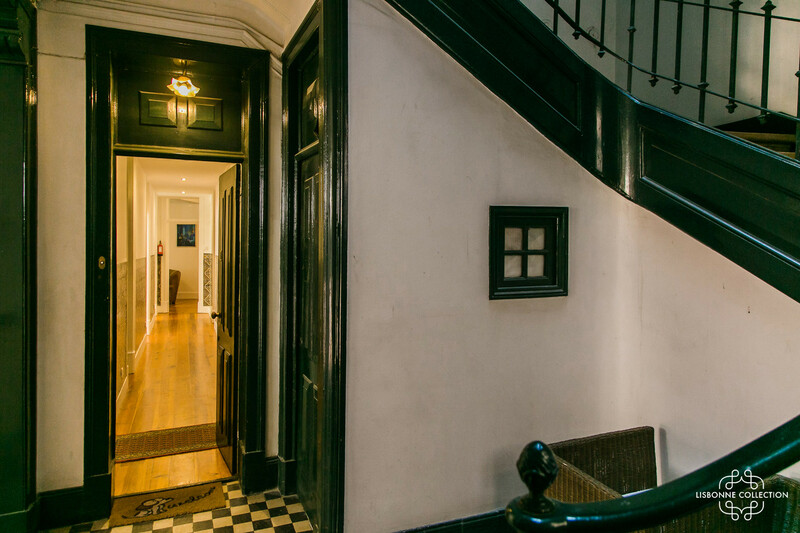 Great location in an old quarter, lots of classic sights are walkable from here. 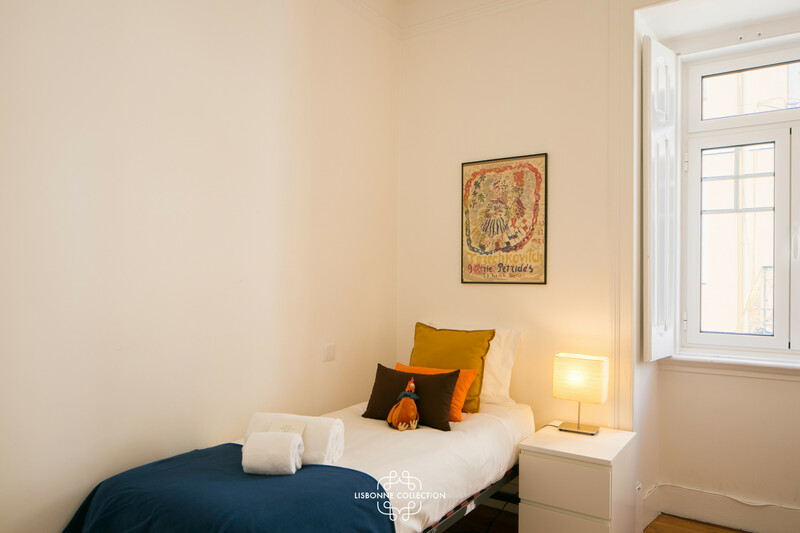 The flat is well equipped, the air con works, access is easy - and Laurine helped us out with restaurant tips etc when we needed. A great visit. Wonderful space that feels like home ! Comfortable and sunny in a perfect area We will be back for sure ! Great spot, next to good restaurants in a nice neighborhood. Great location! Bright and sunny! Très chouette appartement. Agréable à vivre dans un endroit couleurs locales. Pour la course à pied, depart de Santos vers Belem. C’est Top, le long du Tage ! Vive le 28E ! Philippe, Patricia, Manon, Zoé Nelle, de Bruxelles. Un appartement très confortable pour une famille et très bien équipé. Parfait pour etre au calme au centre de Lisbonne. Jean-Yves et Anne Laure et 3 de leurs petits fils : Juliette, William et Owen. 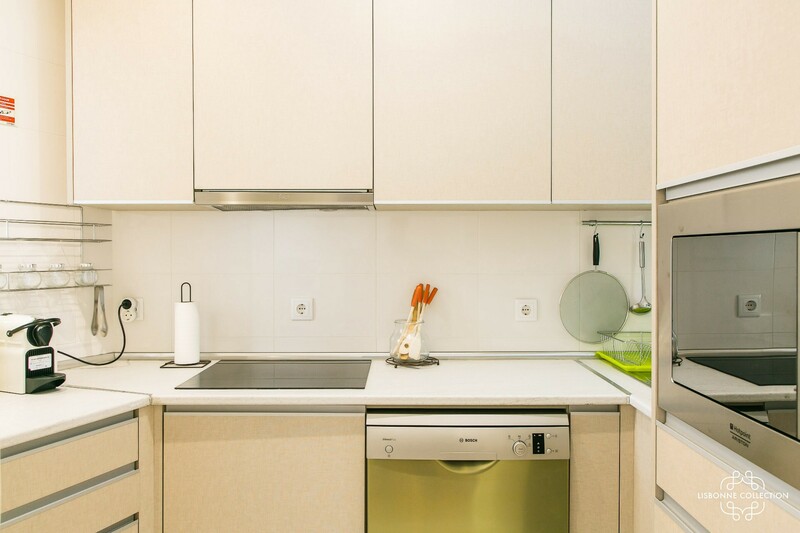 Great Place, good to have a kitchen that’s so well stocked! 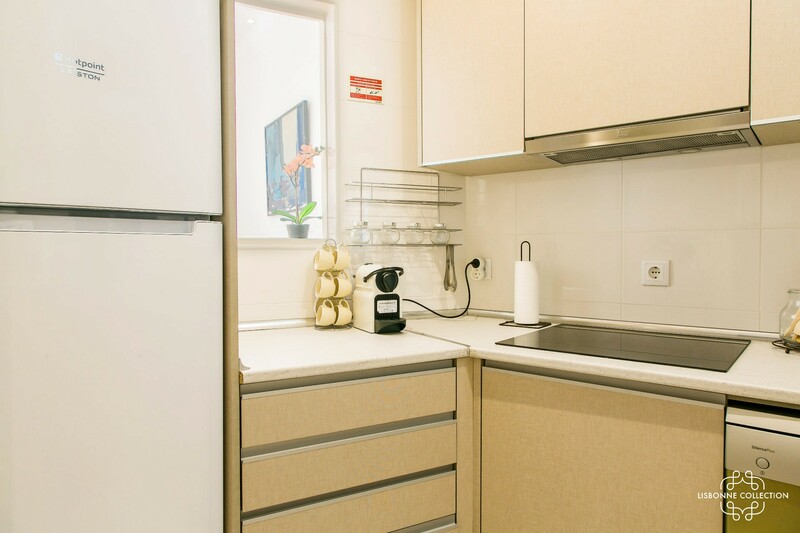 Great Place, good to have a kitchen that’s so well stocked! We loved beaches (Costa da Caparica, Figueirinha in the Arrabida Natural PArk, really beautiful), Restaurants try Madame Petisca’s, for any vegetarians. Great local bread from Portuguese bakery. The miradors are beautiful, we all liked the Gulbenkian Art Musuem – not to losy but wonderful collection and nice gardn for lunch. Enjoy! The Eversons. C’est très bien ici, le canapé est super ! Il y a des lampes magnifiques ! 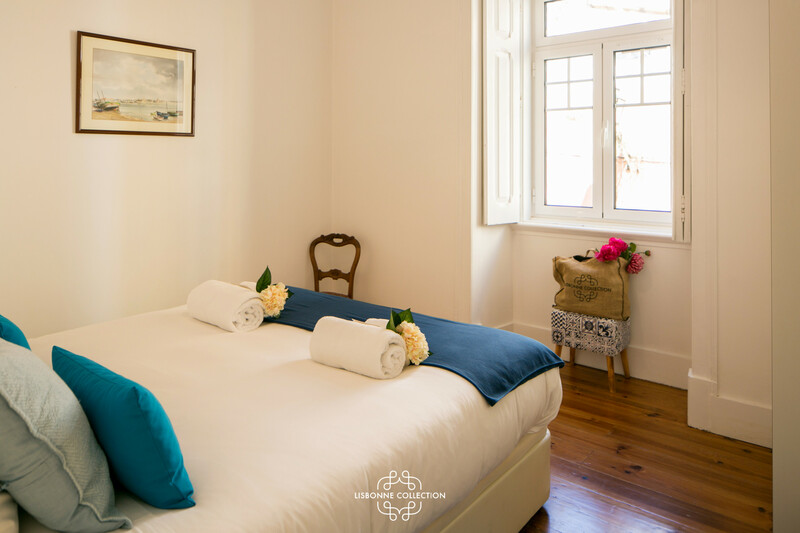 We have a wonderful stay in Lisbon and in your lovely apartment. 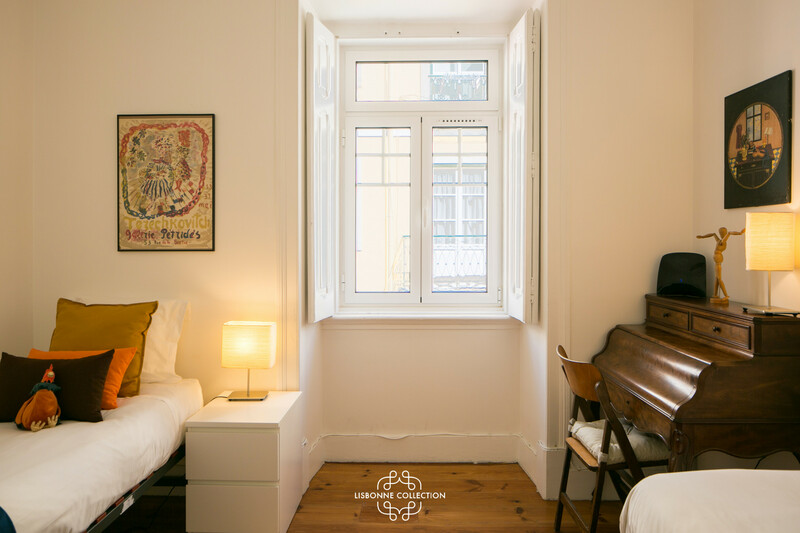 A Wonderful space that feels like home!